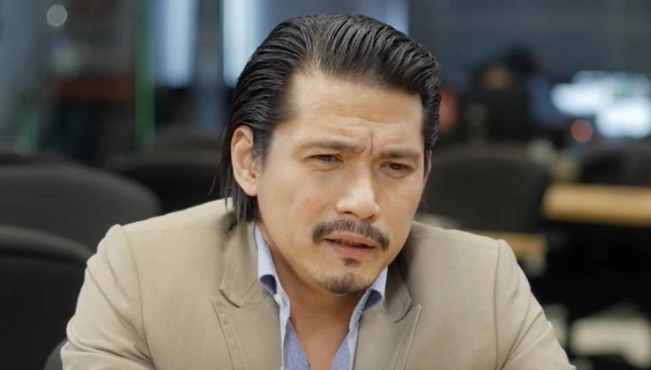 “Masyado raw akong maingay ,” Padilla said in an interview with DZBB on Friday. He also said that he was did not know that his account got canceled due to this and then again he took a shot at the Senator for being rude to the President. “Wag mong gamitin ang resources ng bayan,” he added. He even wants to talk to the Senator personally if given a chance. The Proclamation No. 572 that was signed by Duterte is all about denying the amnesty given to Senator Trillanes by former President Benigno Aquino III. He initially requested the police and the militaries to “employ all lawful means to apprehend” him. And then afterward, the Presidential Spokesperson Harry Roque said that the President will “abide by the rule of law” and let the court issue a warrant of arrest. 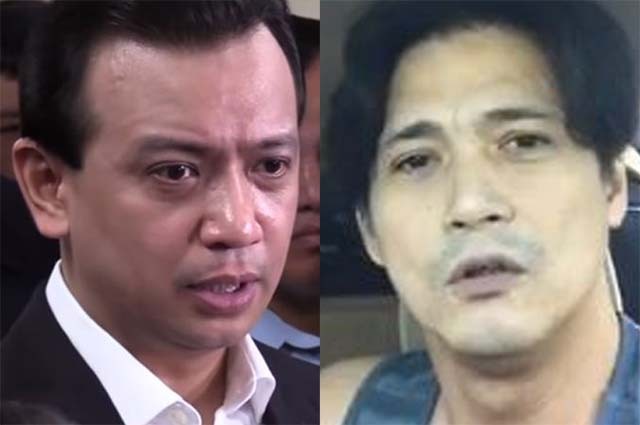 For two days, Padilla stayed outside the Senate building in Pasay City, he even went on a Facebook live to challenge Senator Trillanes to come out of the Senate building. The Senator answered by saying that Padilla must grow up first before he talks to him.